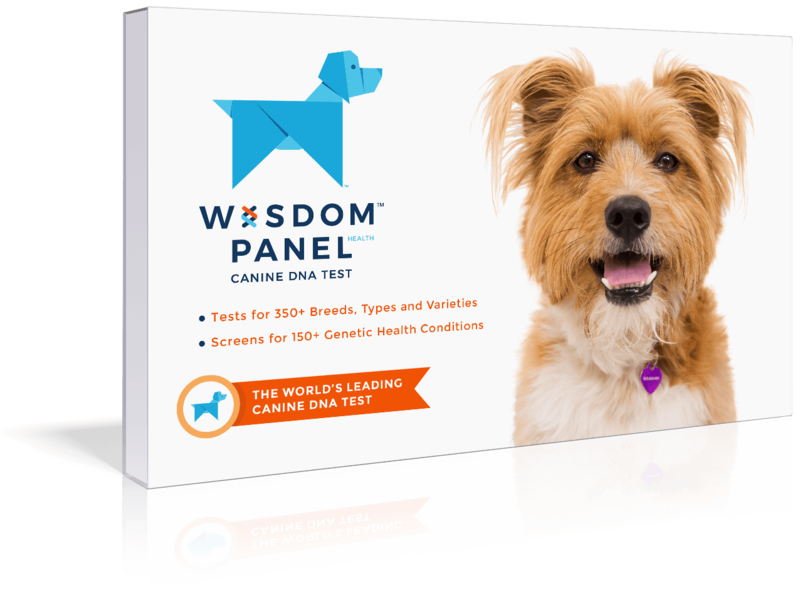 These are happy and good-natured pooches. 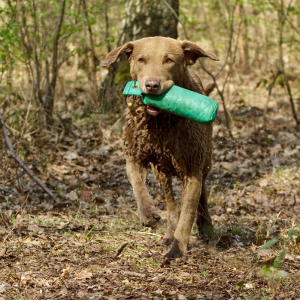 Enjoy dog sports such as tracking, hunting, field trials, agility, pulling sleds or carts, and obedience, as well as retrieving and swimming. Respond well to reward-based training which can also reduce tendency to retrieve and play with inappropriate items. 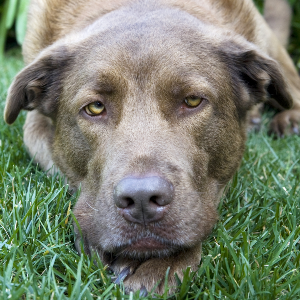 May be aloof or reserved with strangers requiring careful socialization to prevent or reduce fear-based defensive aggression. 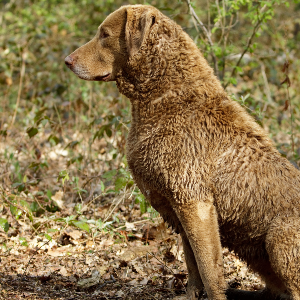 The history behind the Chesapeake Bay Retriever makes for an interesting tale. 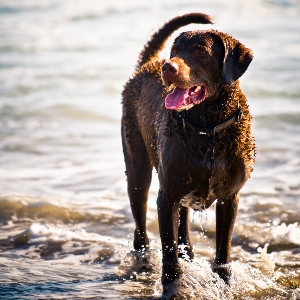 So the story goes, two Newfoundland dogs from England were shipwrecked off the shore of Maryland. 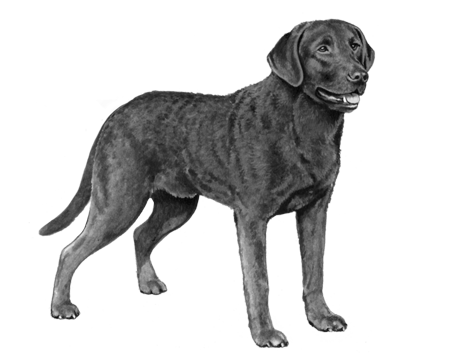 These plucky survivors allegedly began to breed with local retrieving and hunting dogs, including the Irish Water Spaniel, the Coonhound and the Flat-Coated Retriever. The result was these happy and good-natured pooches. It wasn’t long before the new breed was used for hunting in Chesapeake Bay. 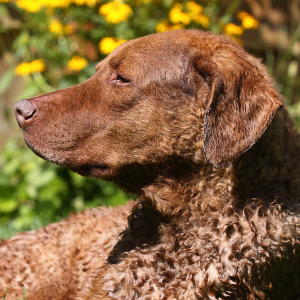 And because they were so good at it, they were eventually given the name ‘Chesapeake Bay Retriever’. Today they make superb family pets too. Who’d have thought one shipwreck could bring such great treasure?